Inspired youth form a YL Team / student club / after school club etc. 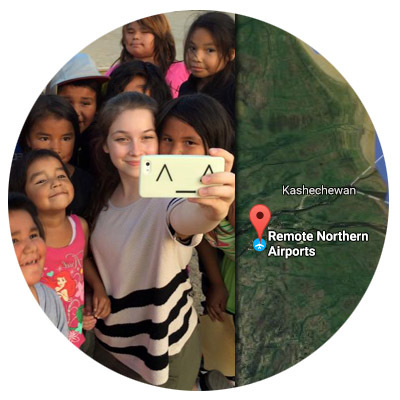 and join our year-round stream of activities, reaching to more schools, running fundraisers, campaigns, projects, as part of our global changemaker community. Inspired adults join as teachers, citizens, partners etc., and collaborate with our partners. The non plus ultra for introducing a group to youth leadership, specially designed for use at school. Equipping inspired youth to found high impact student clubs, give presentations to other classes and schools, and take first actions for favorite heroInes and causes. 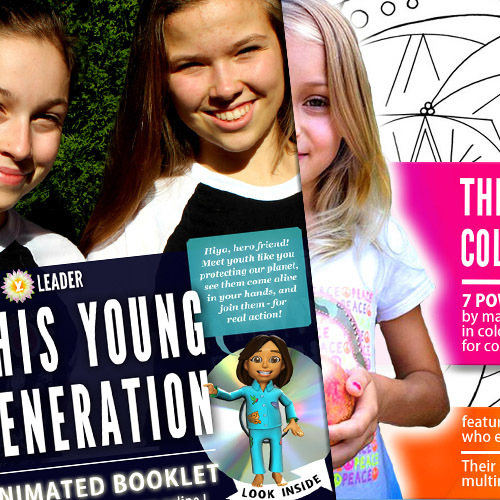 Our flagship booklet for introducing people the groundbreaking youth leadership phenomenon – causing fantastic feedback across age groups and cultures. A must for all school classes, canteens, waiting rooms and libraries. 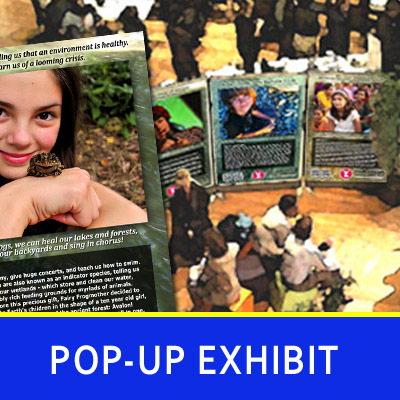 Our unique collection of 49 teen heroInes for creating long-term presence at schools, public libraries, offices, events and public spaces – setting a frame for involving audiences in fundraisers, petitions, conversations on local urgent causes and building community. A must for every school. YOU CAN ADD YOUR CITY TO OUR TRIBE – let us know your ideas how to best organize distribution, and ways that you like to get involved as a person. People are not aware of Youth Leadership, its game-changing potentials, our rich scope of tools and services, and the many benefits. But once they read, see it, and experience the excitement among their peers, youth and adults, they are open for more. to make sure that we don’t waste them. Please help us raise $1,500€ for printing a large stack of This Young Generation booklets at low price. Are you with a philanthropic club, a foundation, company or city that might be interested in helping us seed and spark youth leadership in a region? We’d honor your support with an interview and photo in the booklets! Note that we are mailing from germany at remarkably low cost. For example, mailing 4 booklets cost just $4 to destination on Earth. Costs from the USA can be 10 – 30 times higher. This makes the investment in our media even better! Our stretch goal of $2,500€ adds a good stack of Poster Sets, Presentation and Project Development Packs also. Let’s do this! Activate Regions You Care For ! We will share progress and achievements on social media. Would you like to add your region to the map? Let us know your ideas of where to spread our media, what additional offers you could provide to interested schools, to inspired youth etc. See examples below. How can I imagine Seeding Media in a Region? 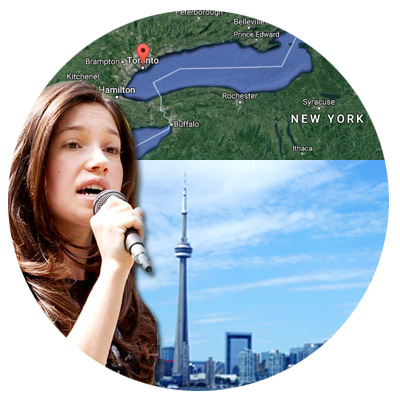 In pilot regions, we partner with famous changemakers, organizations and artists for seeding our inspirational stories, role models, campaigns and educational programs to schools. It boosts their reach into schools, as well as our outreach with excellent speakers, local community, initiatives and mentors for inspired youth! A perfect win-win-win! Join in! 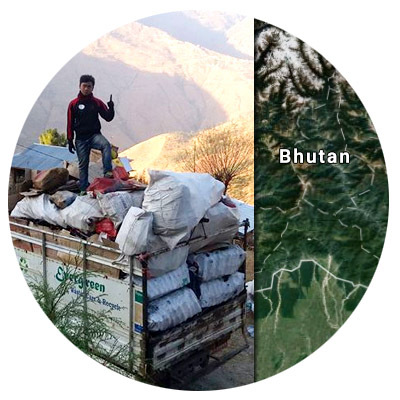 AIM: $ 500 / Stretch: $ 800 Partner : Tshering Dorji, Evergreen Butan, a rising youth-led social business on waste awareness, reduction and recycling to protect natural and cultural heritage in a region without any waste management. He has succeeded what others called impossible – mobilizing dozens of communities in his region, has gained recognition by media, NGOs and government. Tshering seeds our poster sets, exhibits and teaching tools to schools across the nation to inspire youth with role models, concrete solutions, to spark and mentor teams, as part of our community, also supporting the Gross National Happiness GNH curriculum. Upon completion, we will send you a gift! AIM: $ 800 / Stretch: $ 1,400 Partners : Red Brigade Lucknow + Bal Manch + Life Care Educational & Welfare Society. Usha and Pooja Vishwakarma and their teams have trained 20,000 girls in self-defense against sexual violence, and brought 20,000 poor kids into schools by the law that private schools have to reserve 25% of places to poor students, tuition-free. Wildly popular in media, they continue to scale, add environmental, leadership education, global school partnerships and make Lucknow a Model City! Our media serve for exhibits, workshops and equipping youth teams and schools throughout the city and state. 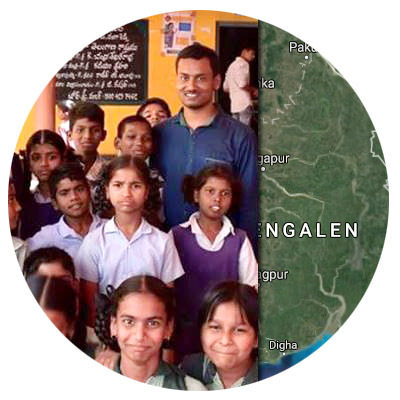 AIM: $ 250 / Stretch: $ 400 Partner : Ananda Siksha Niketan – Home of Joyful Learning, Babar’s school in West Bengal, India. Known as youngest headmaster in the world, Babar founded a school at age 9, today has 1,000 students, and his story is in english text books on 3 continents. Babar would also like to provide his students 21st learning culture beyond reading, writing, math and science, so we wish to send our media, and enable inspired students to experiment on innovative food, maker and sustainability projects, interact with others via Skype, and welcome volunters. We’ll add DVDs with awesome videos, and open a call for children’s films, a (used) projector and more. AIM: $ 300 / Stretch $800. Partners: student leaders at Beijing Royal School who we met at UNESCO’s Mobile Learning Week in Paris, March 2017. 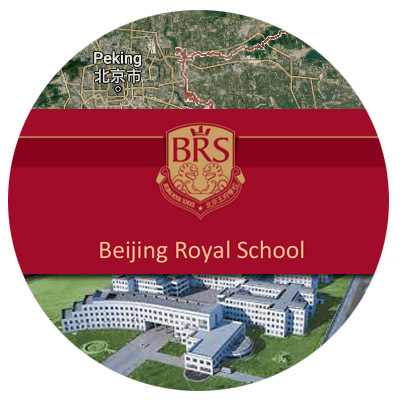 Our friends work on Model United Nations, HeForShe campaigns, and are excited by the example of their Youth Leader peers in North America, and wish to spark the same at their school, at Beijing’s 8 other international schools and at state schools – to help them upgrade their yet boring learning culture. Our main tools are Poster Exhibits, boosted by presentations. Let’s do this! Attention! 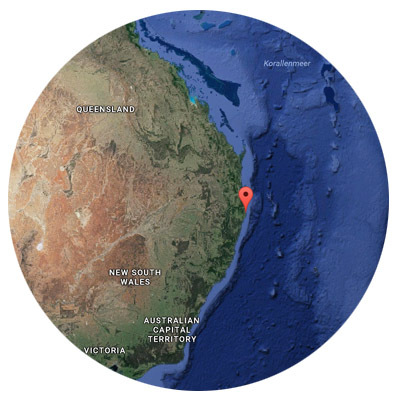 We need everyone on deck to inspire and cultivate youth leadership on the Australian East Coast (90+% of the population) affecting the future of the entire country and enormous ecosystems and epicentres of the global planetary living orgamism. The young generation is the lever to help Australian society shift to sustainable, participative models aligned with the wish of their people and planet! Our Partners are artists, teachers and civil society with contacts along the entire coast. AIM: $ 1,000 / Stretch: $ 2,000. 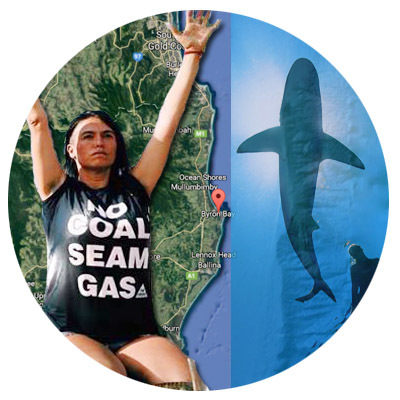 Our Partners – artists, educators and civil society – address the regional priorities of urgent protection of Australia’s freshwaters, reefs, coastlines, shark and fish populations from fracking (CSG), coal mining, overfishing and inapt policies. The solutions exist. It begins by reaching the entire young generation at school and empowering those who care with a culture of youth leadership and vibrant youth-powered action, changing lives, laws, industries and learning culture at grand scale, for peace and abundance for all. Beyond Byron - Aussie East Coast! AIM: $ 4,000 / Stretch: $ 8,000. We can reach all schools along the East Coast and its half dozen of metropolitan centres, affecting the entire country. Our civil society partners have friends, partners and operate in all these areas. Young people face a future of grave poverty, loss of inner and outer peace, because of current very unnecessary negative trends, brought about by suboptimal (bad) governance by adult generations yet unable to shift to sustainable, participative governance for taking robust steps for protecting the enormous natural wealth that they love. Pollution of the Artesian Aquifer feeding half of Australia with freshwater through fracking (CSG) by a company with bad records, corruption, but very powerful, even sponsoring police. A focus region is the Pilliga. Draining of water tables by the (planned) biggest coal mine on Earth, its waste affecting the Great Barrier Reef. This part of Australia is arid, farmers operate under difficult conditions, to get gravely worse. Escalating water price Note: In April 2017, a cyclone has polluted groundwater, business sells water at 6 dollars per litre. The planned mining activities polluting water tables create attractive markets for corporate investors. Just saying. And desalination plants will cost everybody, tax billions, going into the pockets of corporations once again. Majorm, major tourism industry losses and the world loses Australia as the only vast wilderness that is accessible in English, that can be experienced at peace, secure, and safe from poverty, crime, civil war and cultural clashes. This threat is very real, very near, and very much affecting the entire 21st Century. It is very easy to avoid. This protection and stewardship must cme from THE PEOPLE. The vast majority, not yet used to arrange decisions and shape policies. Both parties are exactly the same, except that one party uses women as front figures. Behind, the same horrors. It’s your kids, and we have to give them the tools, vision, spirit and support for SAVING BEAUTIFUL AUSTRALIA and A SPLENDID PEACEFUL FUTURE by protecting and re-generating the waters, seas, forests, communities and alliance with Aboriginal stewards of the land. 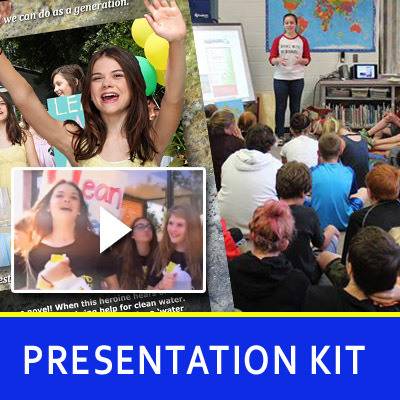 Australia is english speaking and has teenage activists, but has yet no idea of the power of youth leadership at schools, demonstrated by Craig and Marc Kielburger’s action clubs in 12,000 schools across Canada. Hence : Let’s follow the success model of inspiring mass youth leadership among the young generation at school by inspiring them with media, simple methods and support on-demand. AIM: $ 500 / Stretch: $ 2,500. The GTA Toronto is an epi-centre of youth leadership (Free The Children, WE, Taking It Global…) and homebase of stellar YL HeroInes, but those also say “We Need YL At All of Canada’s Schools”, so that activism rises from a few to many, and from charitable endeavors patching bad governance to social entrepreneurial solutions transforming how society works. Where better to start than here? We want to seed at big scale, reaching 300 to 1,000 classrooms. To be followed by loads of action. AIM: $ 500 / Stretch: $ 1,000. 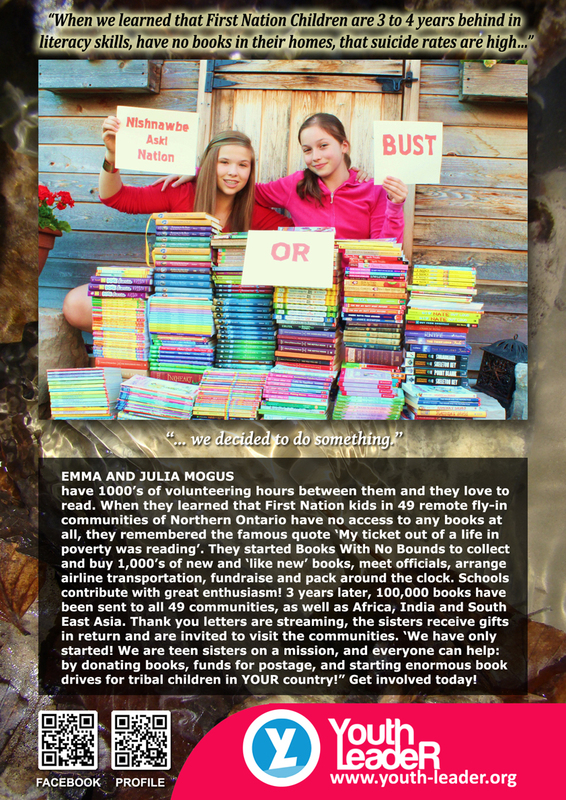 In response to crisis reports (lack of books, 3 years behind in literacy, depression and suicide epidemics among early teens) from 49 fly-in communities (no road access) of the Nishnawbe Aski First Nation, Emma and Julia Mogus founded Books With no Bounds and have delivered 150,000 good books, creating libraries and more. That’s precious, but there is need for more. Since the government does not hold its word, we want to boost the spirit and can-do feel among the young generation to build creative bonds via Emma with our global community. AIM: $ 500 / Stretch: $ 5,000. Partners : Sue Blythe (climate change educator) and Avalon Theisen (Conserve It Forward). 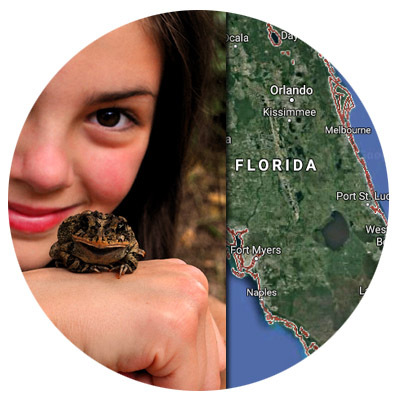 Sue is on a mission to make Florida a climate resilience hotspot (cities already react to the rising water table, while the government forbids the term “climate change”, yea right) through her many relations to schools, civil society and faith organizations. Avalon is a teen hero champ on ecosystem restoration, climate friendly lifestyle, veganism, citizen science, adventure, you name it. Let’s seed to 100-1,000 classrooms across the state. AIM: $ 300 / Stretch: $ 1,500. 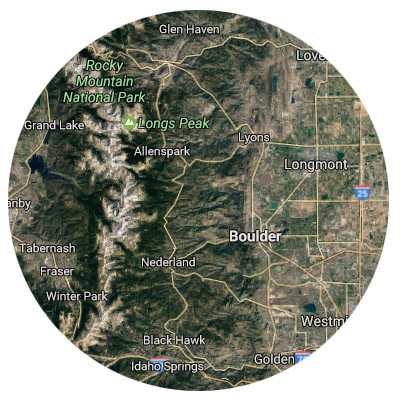 Boulder is home to the Earth Guardians, but also a battleground of fracking, pesticides, corporate bullying, and experiences majoy freak weather, forest fires, century flash floods, fracking waste water pollution and legal battles. To help the young generation shift from battles to implementing solutions, our friend Karen – artist, tree lover and partners for the Peace Tree Connexion program – can’t wait to see our beautiful media in Boulder’s schools. AIM: $ 300 / Stretch: $ 600. 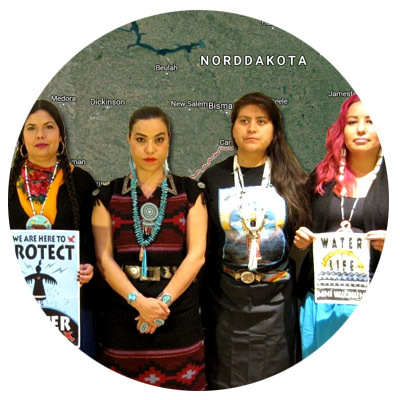 Partners : Personal contacts to the Native Grandmothers with a focus on the young generation. Adult resistence to oil pipelines is one thing. Empowering the kids and teens in a desolate situation with solutions, innovation, a new generation youth movement, positive contacts across the nation and the planet is another thing. And needed. Let’s seed this to schools, libraries and homes. AIM: $ 500 / Stretch: $ 1,000. Partners : Kjell Kuehne, LINGO and Plant-For-The-Planet, has profound experience in youth activism, climate change etc. 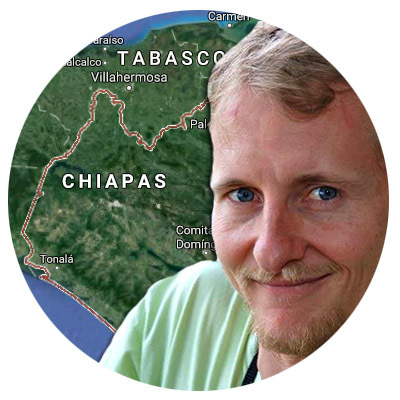 Kjell lives with his family in Chiapas, and is the perfect messenger to connect into schools, offer his programs, to respond and mentor inspired youth teams. Chiapas is know for its indigenous powered uprising against corporate and state intrusion. It’s a good place, in need of fresh, high end pure spirit and practical solutions. AIM: $ 200 This eco-cultural family holiday hot spot is a perfect distribution point for our media, in english and french. 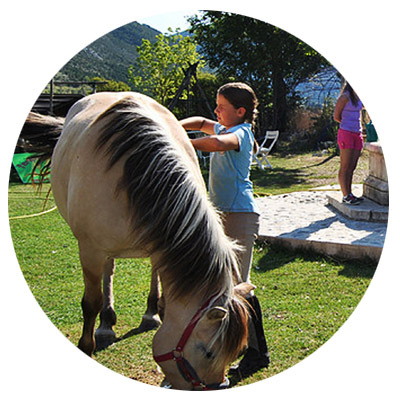 Families are eco-aware and need uplifting edutainment for their kids, as they relax and spend their days on excursions to Discover The Planet. It’s a great spot where people buy our booklets – thematizing Protect The Planet. Sales contribute to our programs, and also spread our spirit in this affluent Côte d’Azur region. AIM: $ 300. Europe’s prime pedagogial farm! 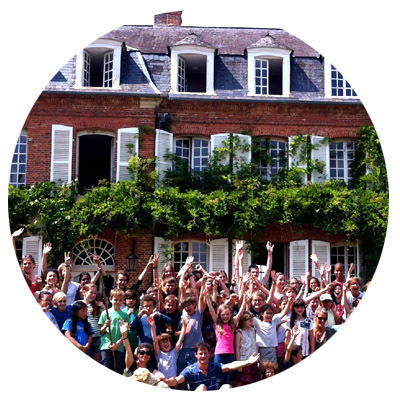 French and British school classes visit for a week, and kids around the globe come for summer camps, for a wildly active week of work on animals, wool, wood, food, and developing a love for animals and nature. Last year, 1,000 kids attended, they love it, so do the teachers and parents. We think it’s a perfect spot and occasion for discovering youth leadership – and turn their love into action, followed up by use at their schools. 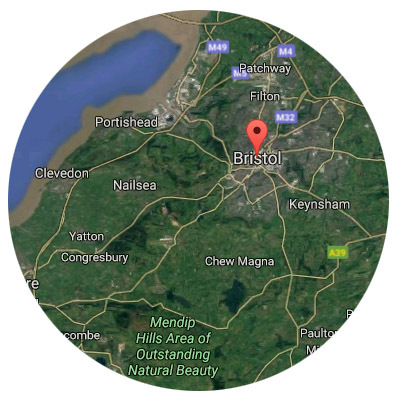 AIM: $ 300 / Stretch: $ 500 Did you know that Bristol’s mayor is paid in local alternative currency, the Bristol Pound? That’s huge. Our friend Lisa says there’s a good alternative culture in the city, and schools join in charitable Free The Children and We Day campaigns. Let’s build on this, seed our booklets to many schools and invite them for exciting challenges and international partnerships. Are you ready to activate your city? You’ve got everything at hand. Contacts us to make it happen together.